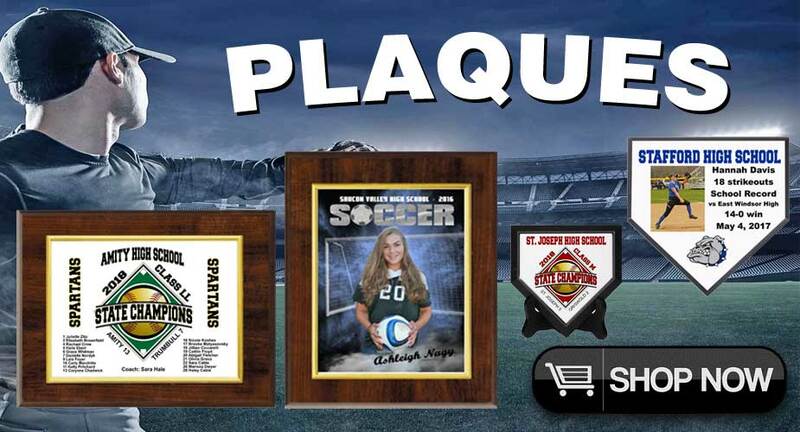 Let Varsity Imprints create your next Custom Designed Sports Award. 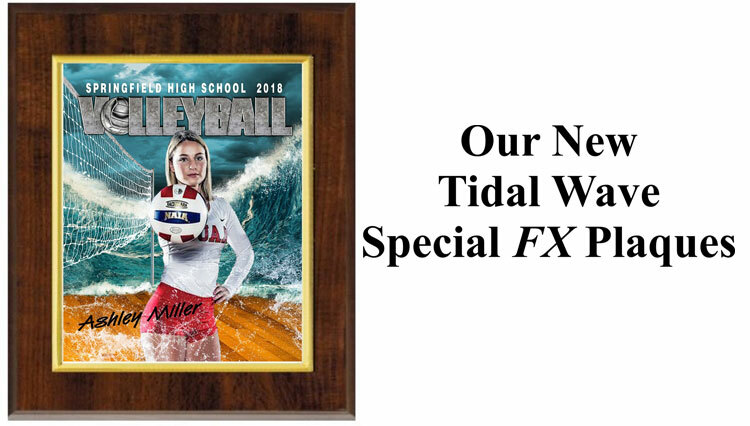 Our Graphic Artists will use the latest software to design a dynamic Sports Award that you will be proud to present to your special athlete. 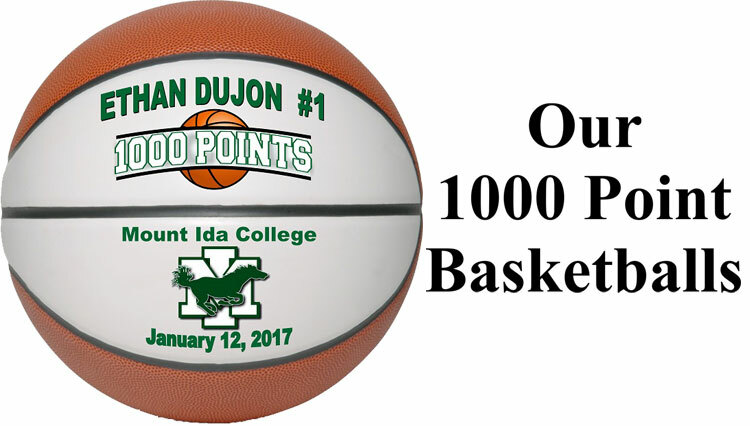 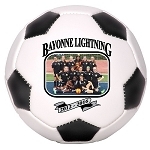 Simply provide us with the information and our team of professionals will produce your Sports Ball, Specialty Plaque or other gift. 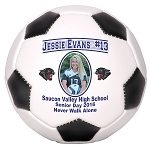 All of our custom design work and imprinting is done right from our office in Connecticut. 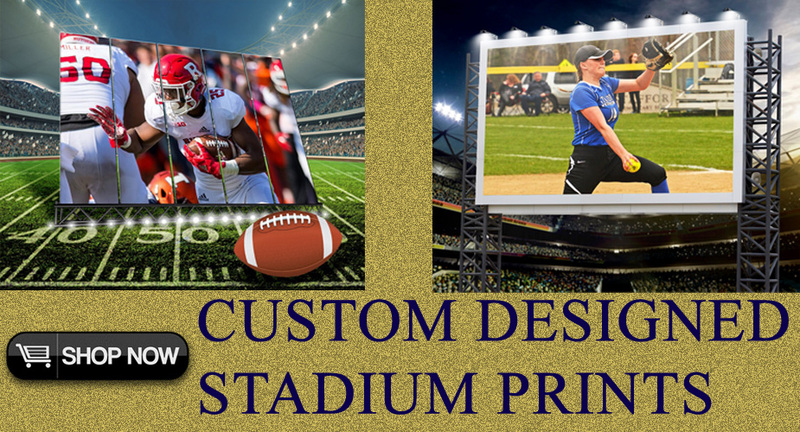 Rush orders are never a problem for our staff, and you always have final approval of your design before we imprint your order. 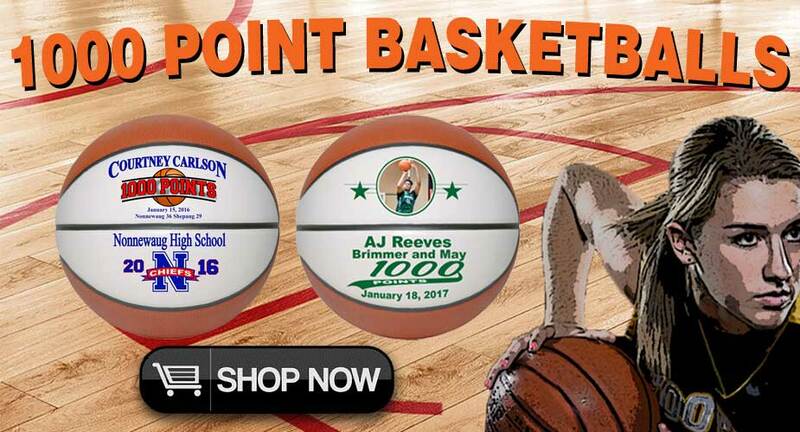 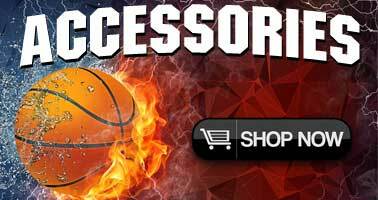 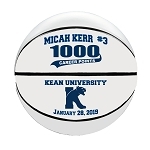 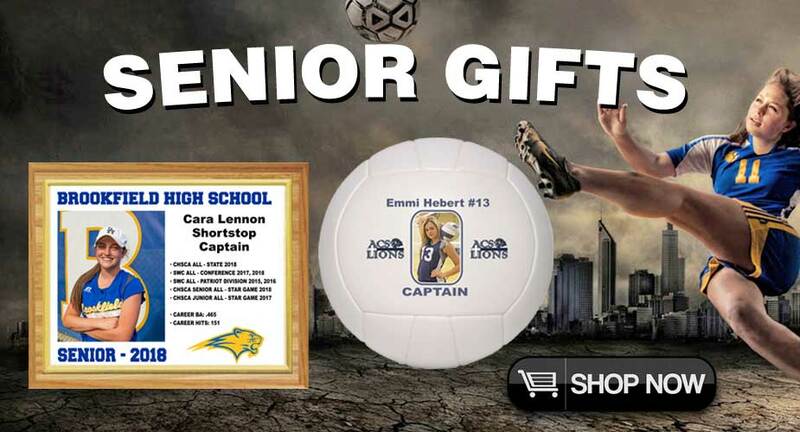 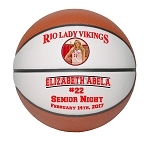 Our Custom Designed Sports Balls and Plaques are perfect for Senior Night Gifts, Team or Individual Championships, and Special Recognition Awards for players and coaches. 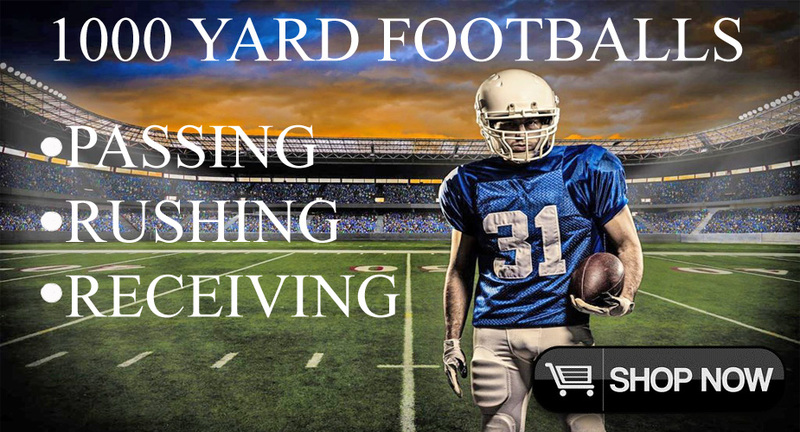 Come join Coaches, Athletic Directors and Parents from 38 states who have trusted Varsity Imprints for their Sports Awards.